Wastewater Systems In Hobart, Tasmania. Professional Plumbing. 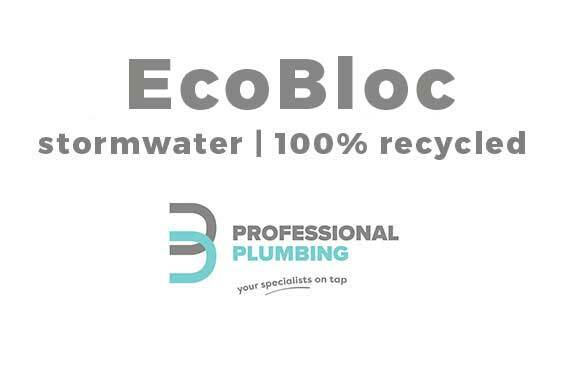 Professional Plumbing is the original company to supply and install wastewater technology in Tasmania. We can provide the best solutions for any size project from the small residential homes to large commercial developments. Today we supply two state of the art wastewater systems under the direction of Paul Bottomley who is considered an expert in the Waste Water Industry, respected by engineers, developers and health authorities. 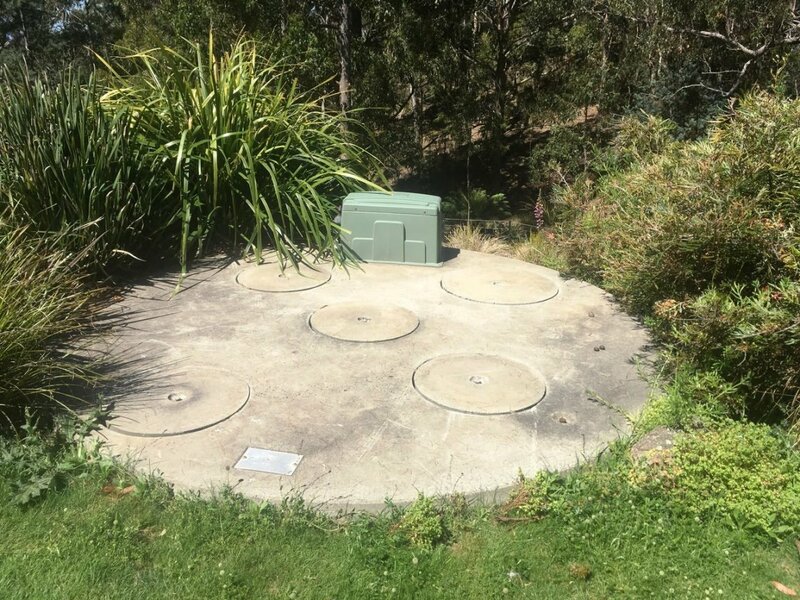 EnviroTAS is a unique system developed specifically to recycle domestic Waste Water treatment from the bathroom, kitchen and laundry and treat it in an underground tank constructed of concrete to a purity approved by relevant health authorities throughout Australia. 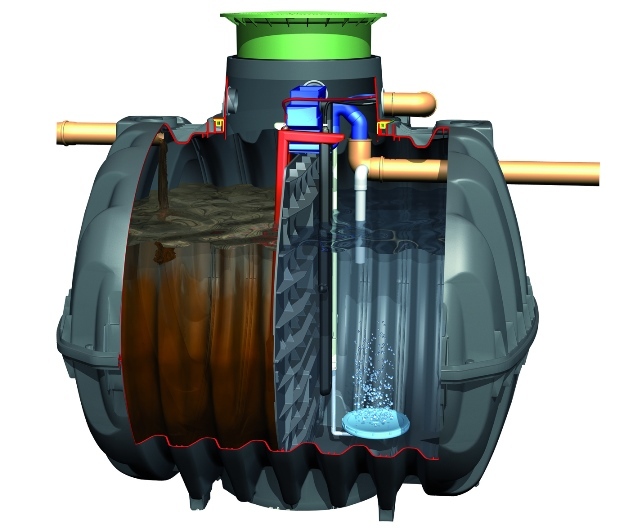 Graf – with 50 years of experience and innovation in plastic the Graf Waste Water tanks represent state of the art small treatment systems of outstanding quality. Graf tanks are designed in Germany and assembled in Australia. Graf tanks are Jas- Anz accredited and have a 15 year warranty. 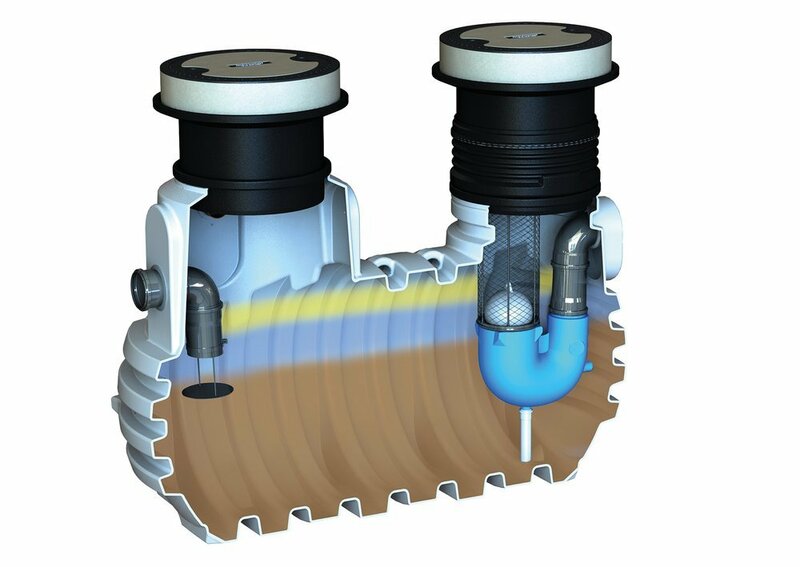 Once an EnviroTAS or a Graf system is installed, you are assured of peace of mind. Our technicians regularly check and service the system under the company’s on-going general maintenance pertaining to our customer agreement. Included in general maintenance, various water quality tests are conducted on site and inspection records are kept. Reports are sent to regulating bodies in order to comply with their conditions of approval. All sewage treatment systems require regular maintenance to ensure that the effluent quality consistently meets the standards set by regulating authorities in the interest of environmental health and safety. Professional Plumbing prides itself on our after hours service that we offer, you can be assured if we service your system and you have a problem your call will be answered and our friendly technician will attend. With 50 years of experience and innovation in plastic the Graf Waste Water tanks represent state of the art treatment systems of outstanding quality. Graf tanks are designed in Germany and assembled in Australia. Graf tanks are Jas- Anz accredited and have a 15 year warranty and have a range suitable for both residential and commercial projects. Professional Plumbing are the only Tasmanian company providing the installation of this new range of plastic treatment units.  Manufactured from recycled materials means they are a much more environmentally sustainable option. They also have a reduced required maintenance schedule only requiring 2 annual visits from our plumbers to keep it running like new. The GRAF systems represent some of the latest in German engineering with a reduced required maintenance schedule. 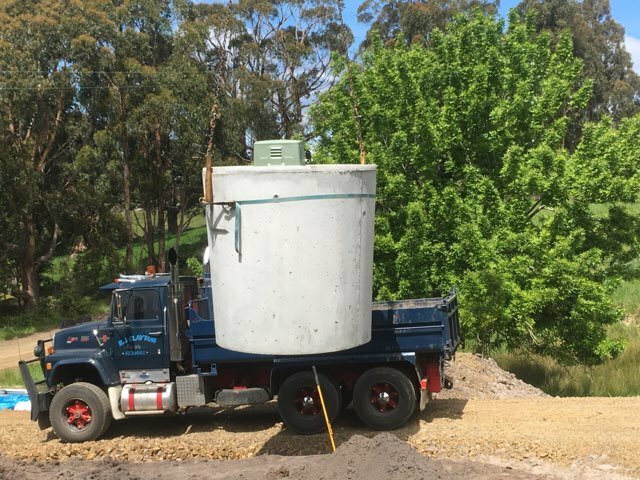 Our original concrete system Envirocycle was a unique system developed specifically to recycle domestic wastewater from the bathroom, kitchen and laundry and treat it in an underground tank constructed of concrete to a purity approved by relevant health authorities throughout Tasmania. 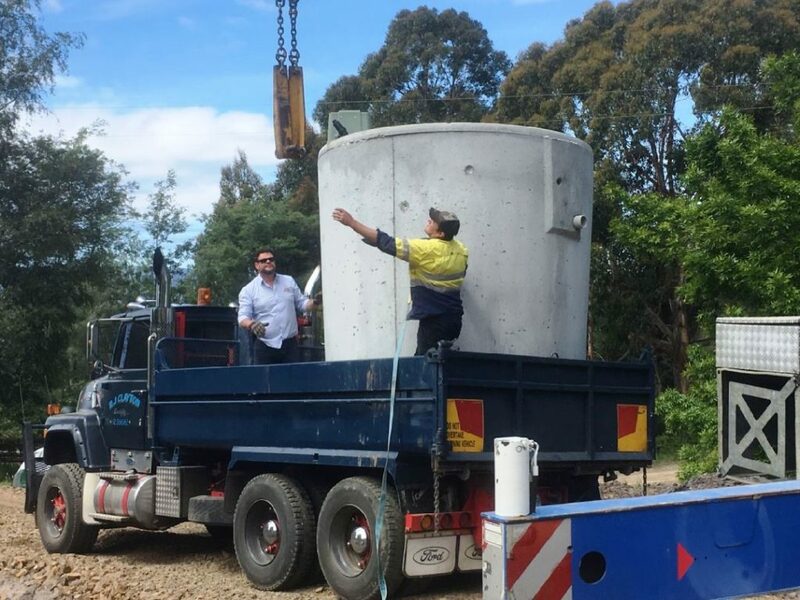 Today our EnviroTAS is the highest quality concrete construction and Manufactured in Tasmania. We have specifically engineered the EnviroTAS system to suit the Tasmanian climate. EnviroTAS Tanks are Jaz-Anz accredited and have a 15 year warranty on tanks. EnviroTAS has been developed for Tasmanian conditions is a unique 5 chamber filtration system based on anaerobic and aerobic bacteria to digest waste. This produces odourless water ideal for re-use in irrigating the garden. Full height of the internal 4 baffles means no cross contamination ie. raw sewerage cannot end up in pump out chamber and on your garden. Large working capacity of 6400 litres (copes better with loads i.e. visitors, parties. Shock loads can cause offensive odours), with overload capacity of 9300 litres. Single tank system, simple to install and tidy. First company in Tasmania to gain approval (first system installed in 1985 & still running beautifully). Very low running costs – 10ANR has the lowest operating costs of ANY system on the market! 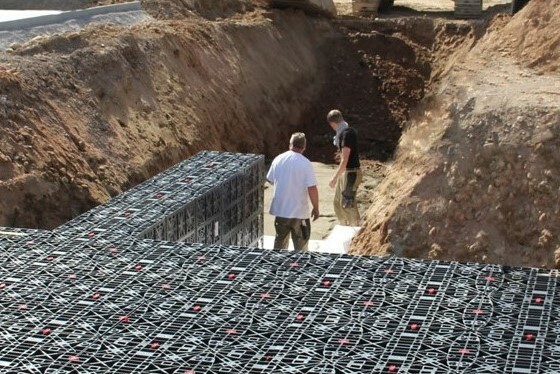 Plastic storage systems have become a popular solution for rainwater infiltration and retention. Infiltration ditch bodies require very small amounts of space compared with gravel ditches or drainage pipes. They offer a large infiltration volume for a low weight. 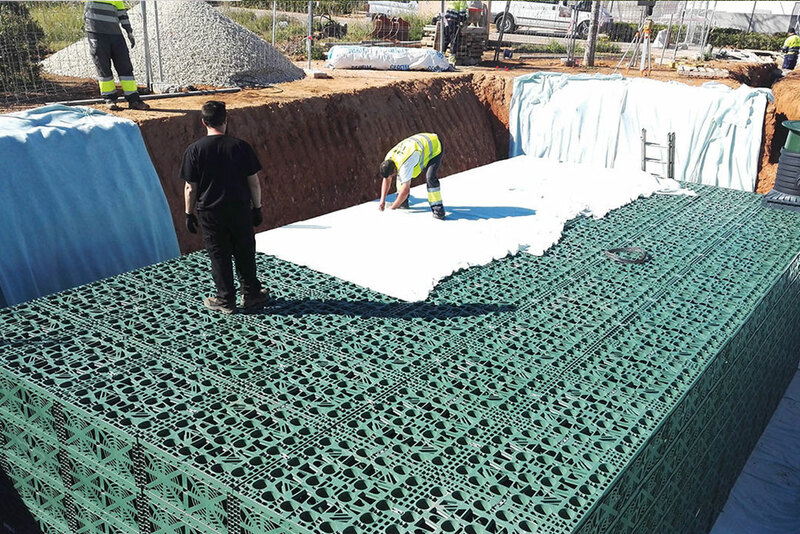 Other benefits of GRAF infiltration modules include their high load capacity and durability. They are extremely fast and cost effective to install. Professional Plumbing are proud distributors for Graf Stormwater in Tasmania, we can quote your next project and either just supply or supply and install. Pure, clean water is one of the fundamental pillars of life yet it is often disregarded. One of the greatest dangers is the contamination with mineral light fluids. A single drop of gasoline is sufficient to contaminate one cubic meter of water. GRAF separators offer maximum safety and protect the environment. 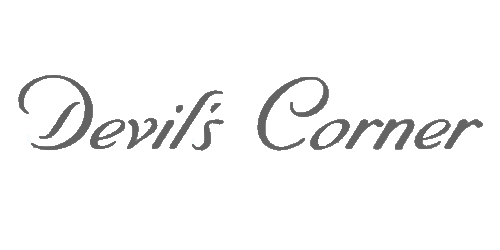 As usual, Graf systems comply with limit values specified by the authority. Oil and Grease Separators are needed wherever water is contaminated with oils and other light liquid. Separator systems are classified according to NS (nominal size). Operators of the following facilities must ensure that a suitable, functioning separator is installed: Car washes, workshops, fuel stations, vehicle fleets hazardous goods stores. Grease separator for use in kitchens, slaughterhouses, oil mills, and wherever water is contaminated with fats and oils. The Graf Oil and Grease Separators system works according to the phase separation principle. It consists of a precipitation area, a grease collector, a sludge trap and a sampling point. 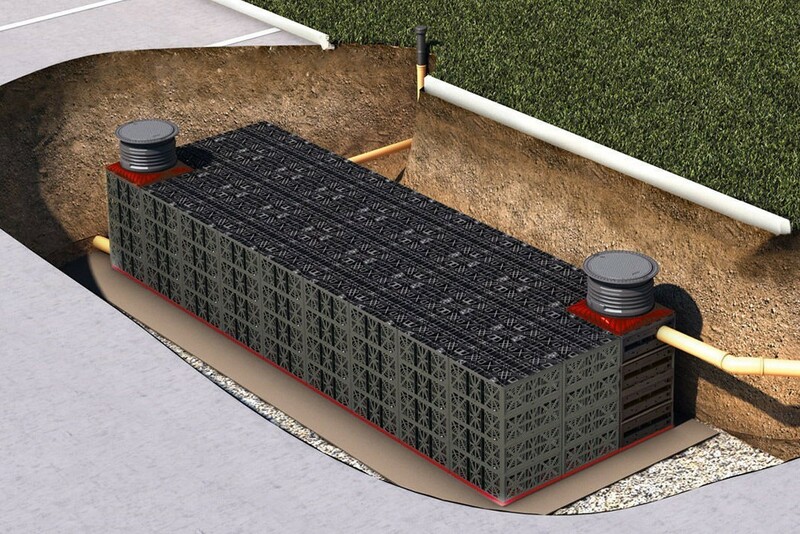 The system reduces the flow rate of the wastewater to allow solids – such as food leftovers – to sink and settle in the sludge trap. Fats, which have a lower density than water, float to the surface. Once the grease is removed, the wastewater is flowing to the sewer system. Please contact us for further details. © PROFESSIONAL PLUMBING 2017. WEBSITE BY STUDIO 44.